A young gun, Dj/producer based in Aruba. JONA began producing hip-hop beats at the age of 18. 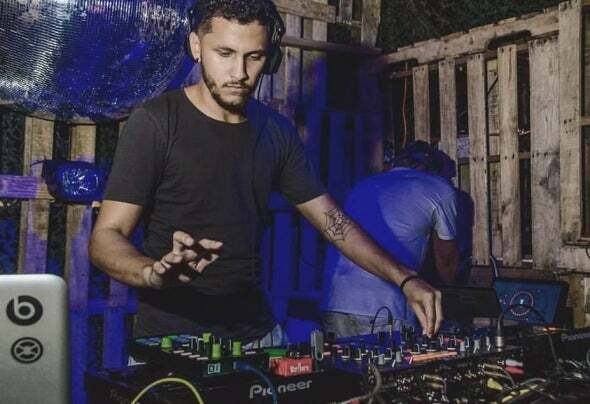 By the age of 20 he began producing house music, but at 22 he was deeply involved in tech house/minimal tech.